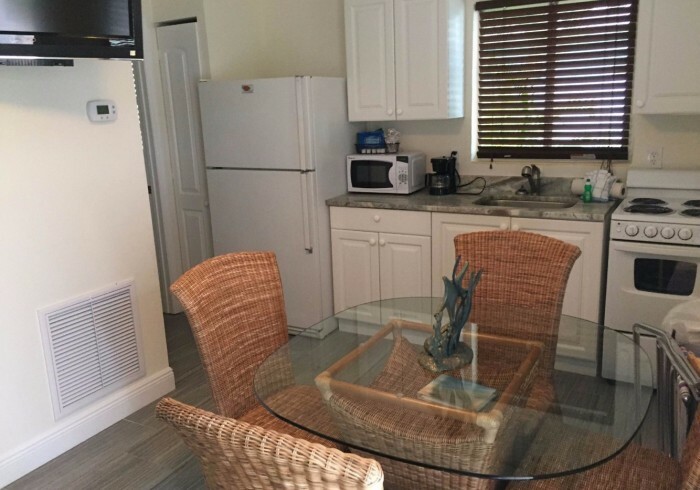 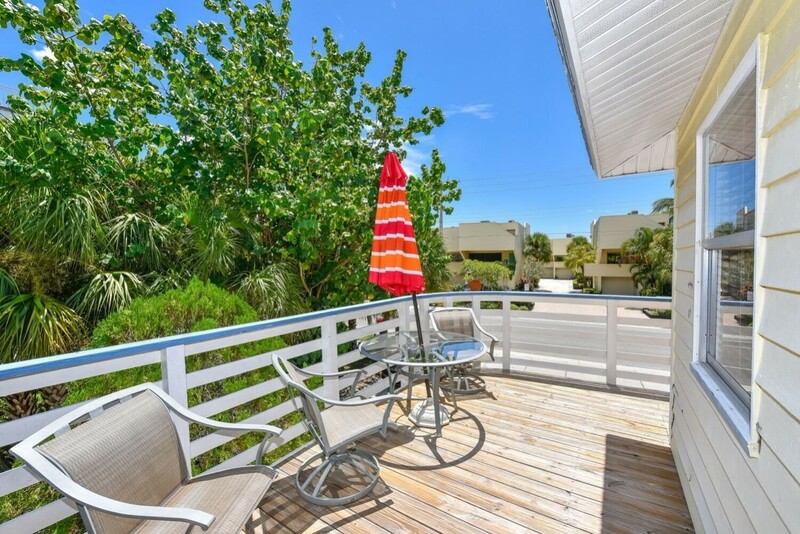 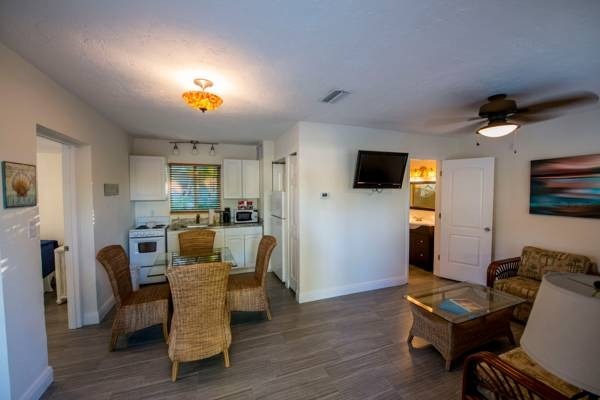 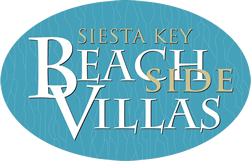 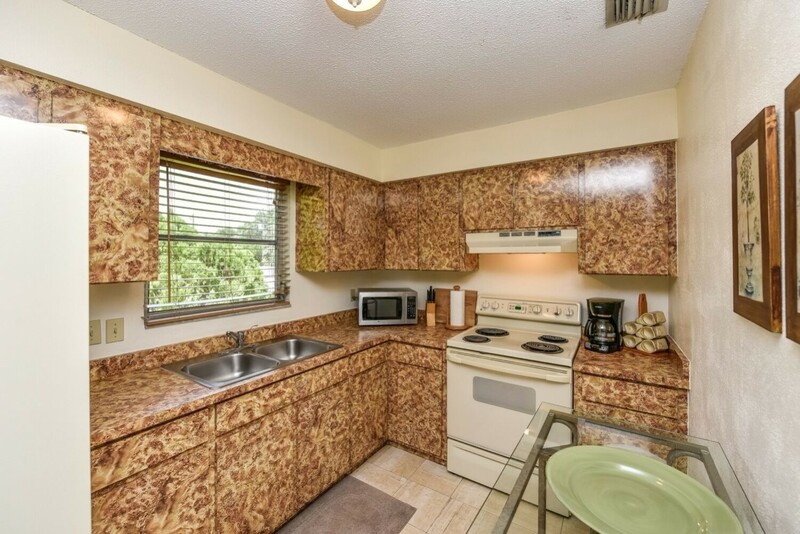 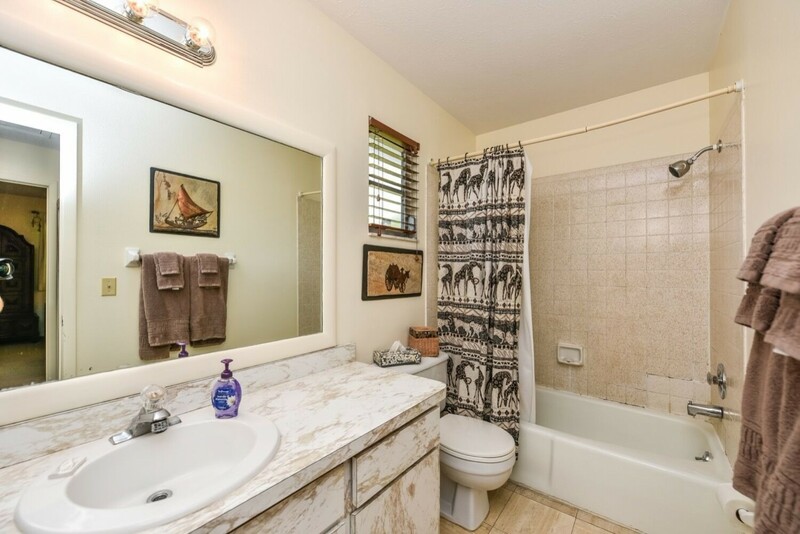 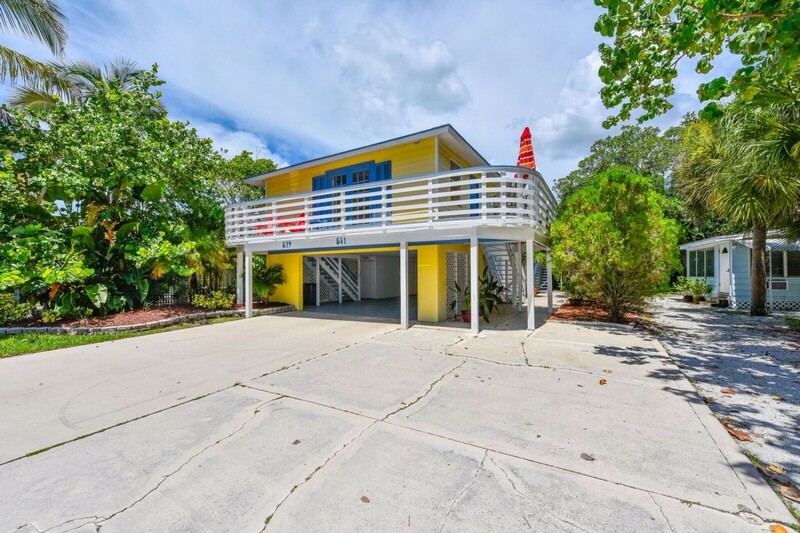 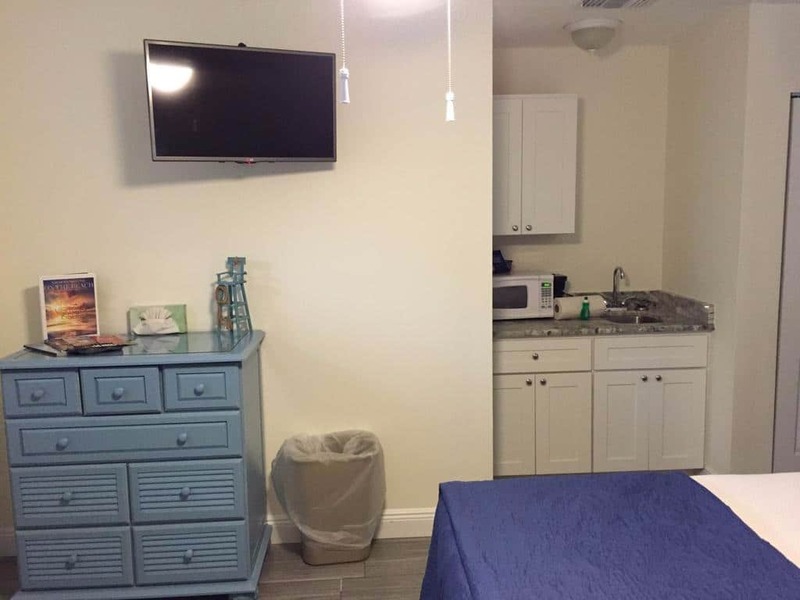 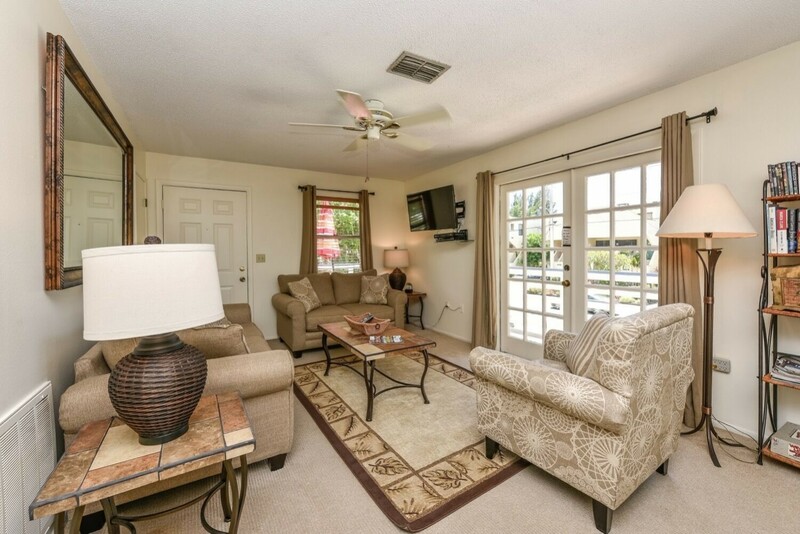 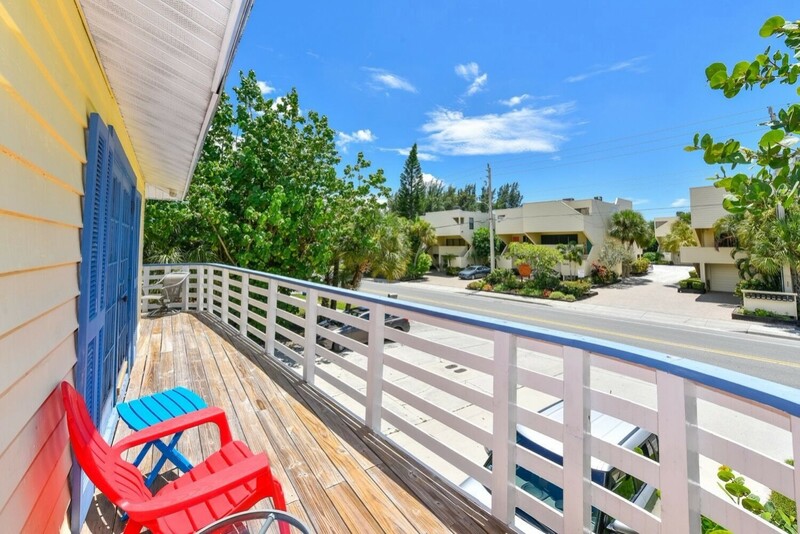 Two Bedroom 2 bathroom Beach House across from Siesta Key Beach with Wrap around balcony.Included with your stay: Complimentary Bicycles, Beach chairs, Beach-Towels, Free-rides around Siesta and a 7-day week office for your convenience and guest needs. 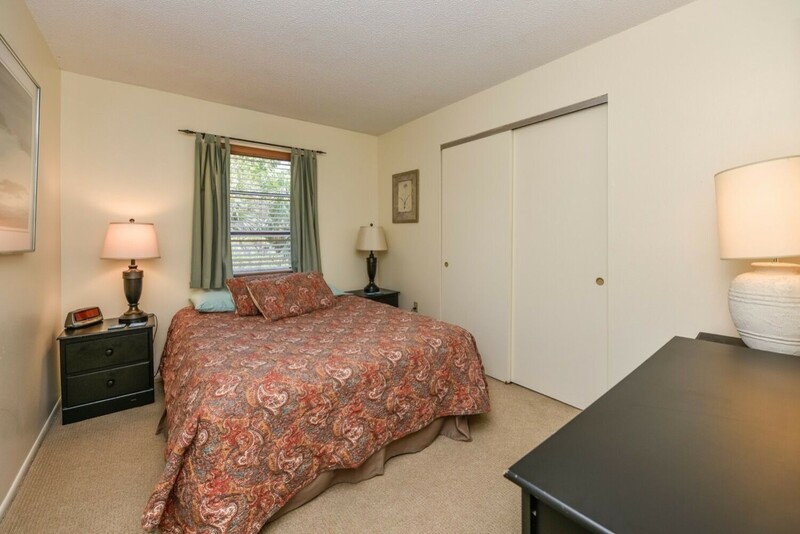 King in Master bedroom, Queen in the second bedroom and Queen sofa bed, Sleeps 6. 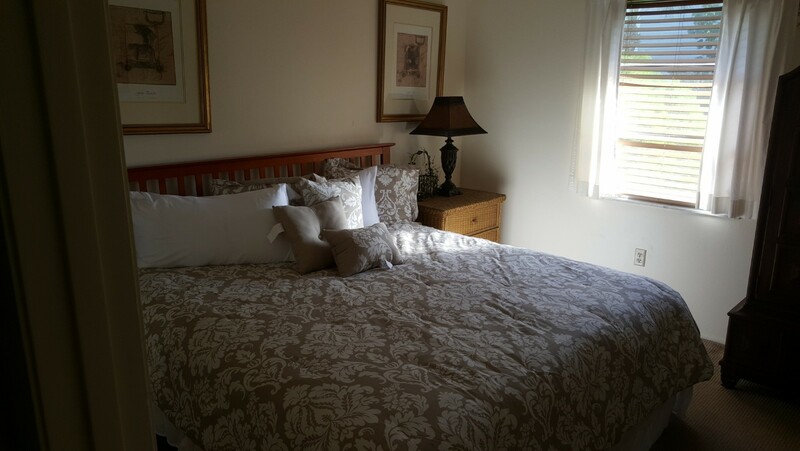 Rooms offer full self-catering kitchens, a flat screen T.V., Dining room space, and separate bedroom with a Queen bed w/pillow top mattress.